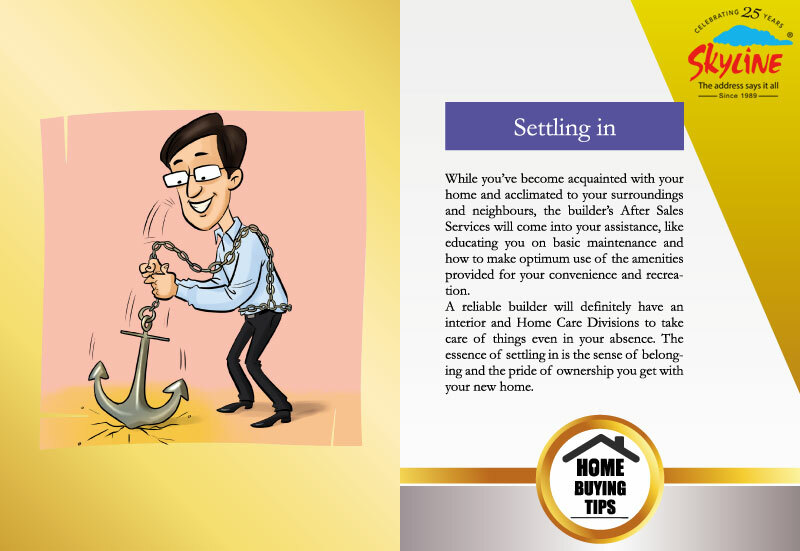 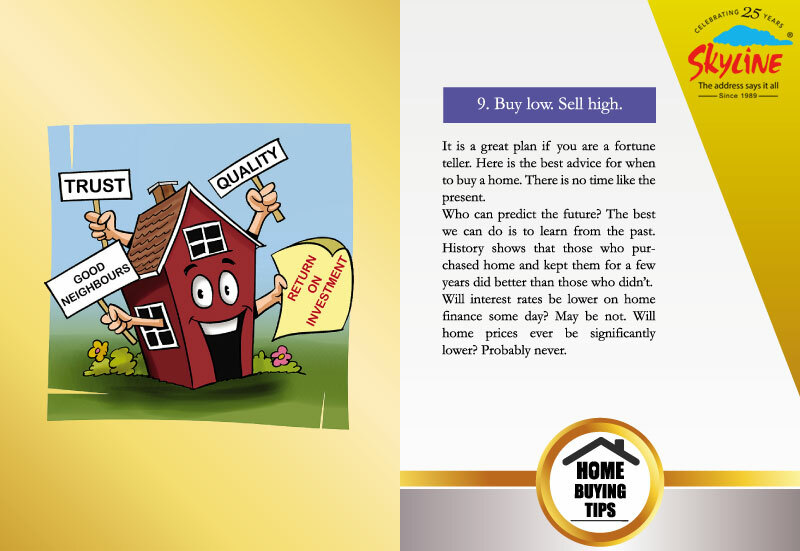 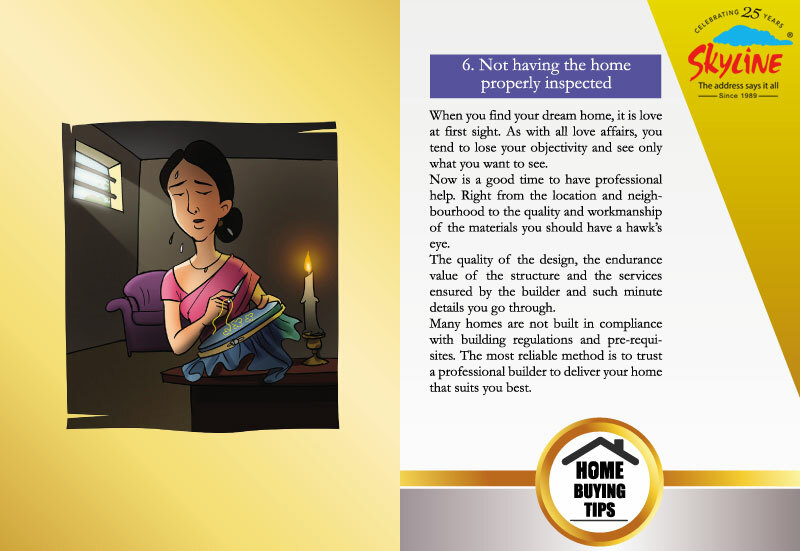 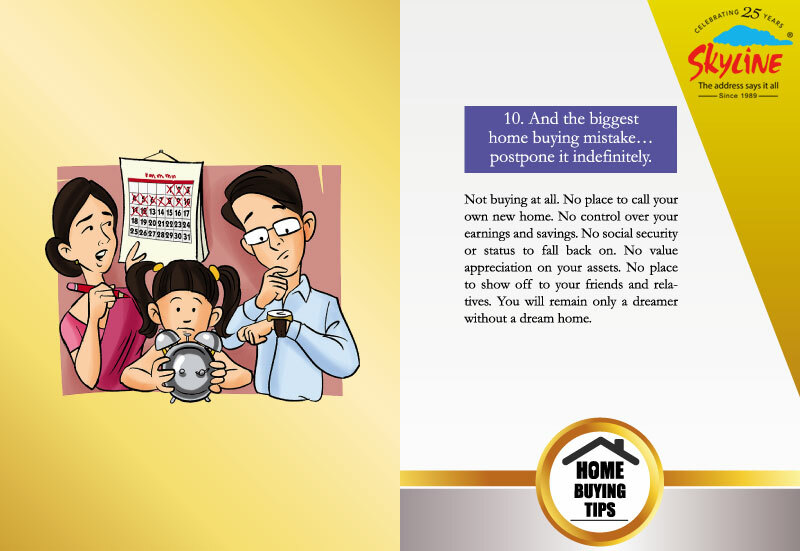 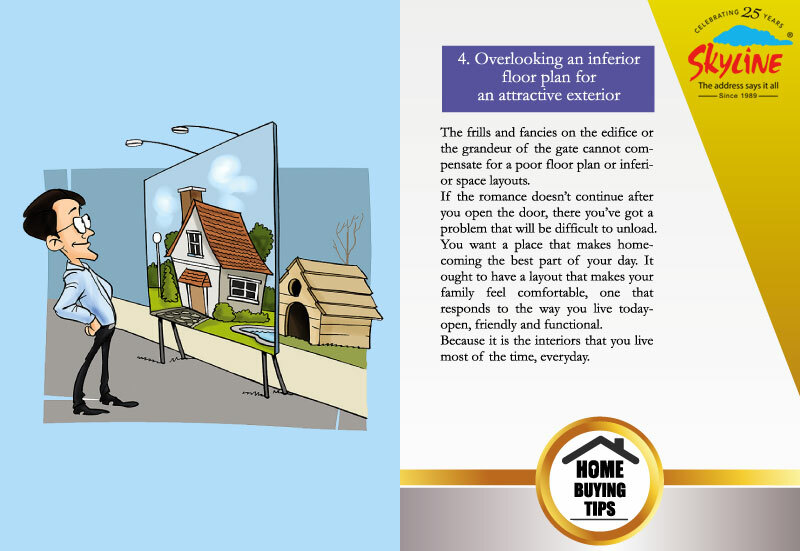 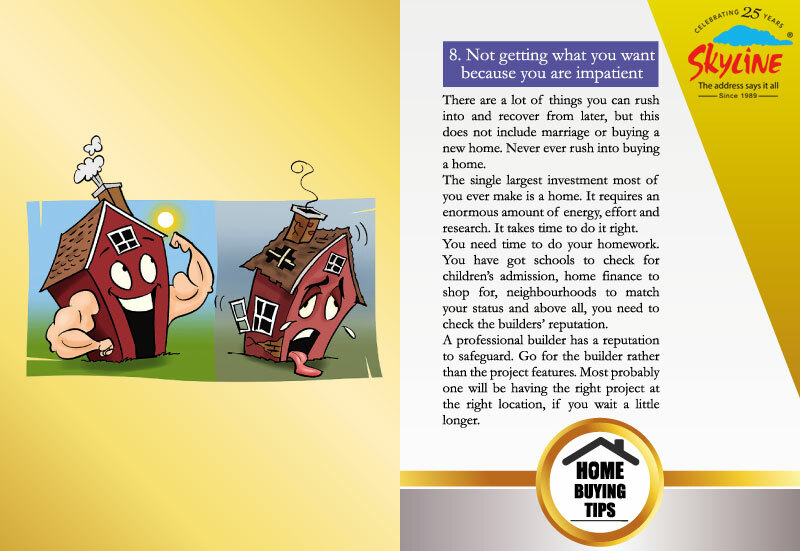 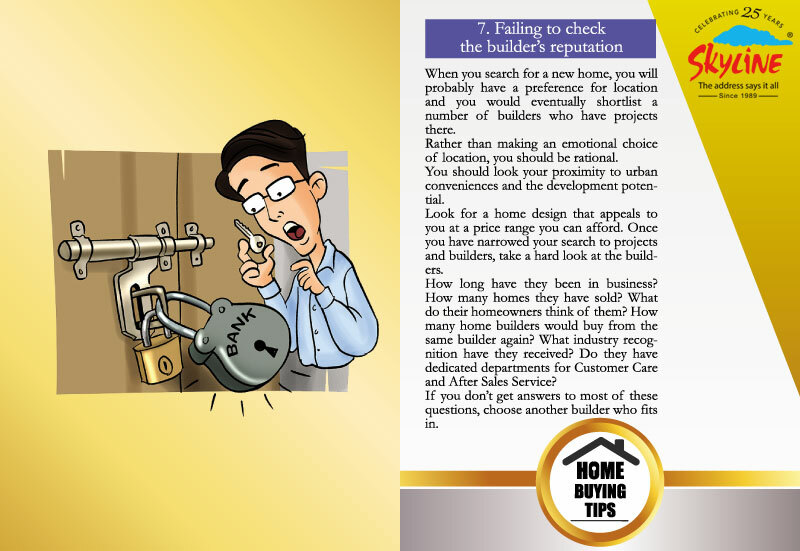 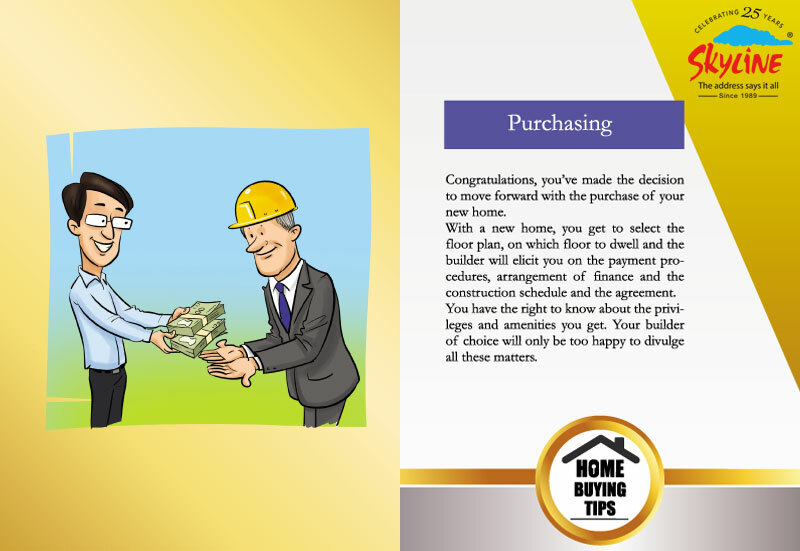 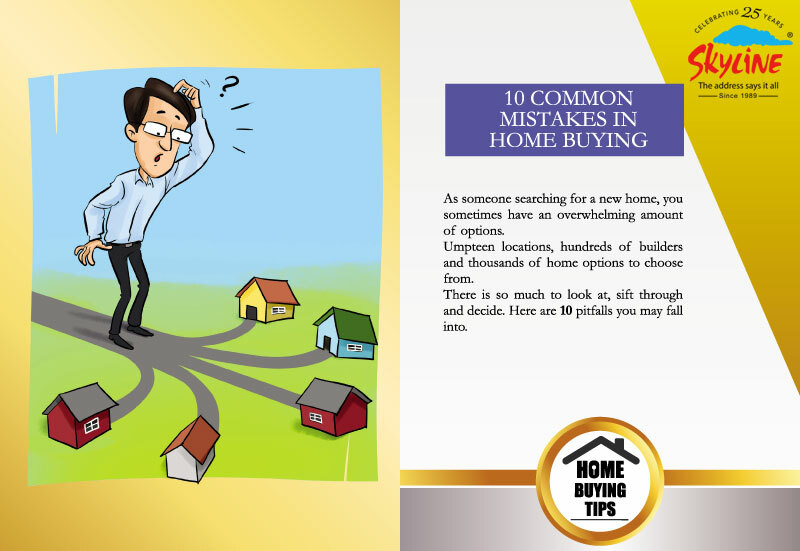 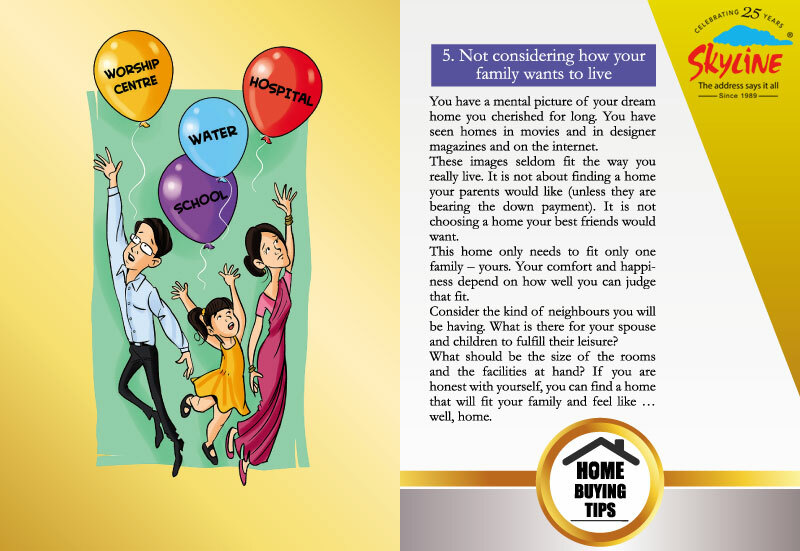 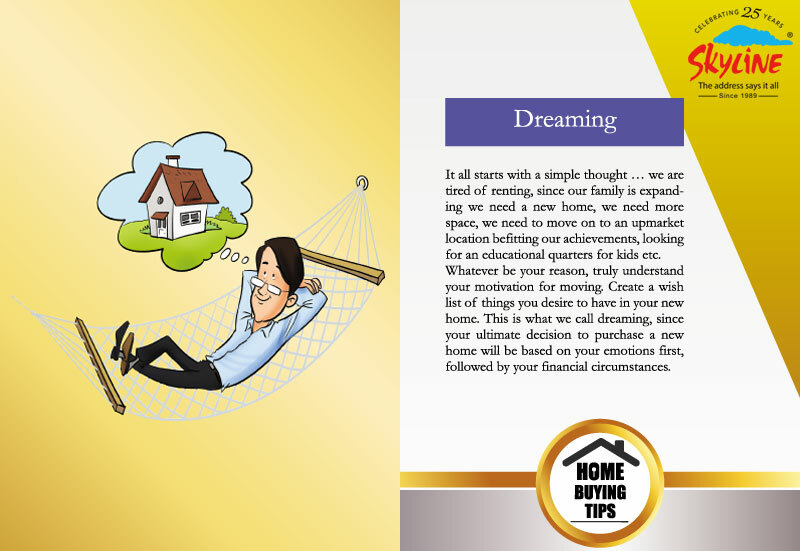 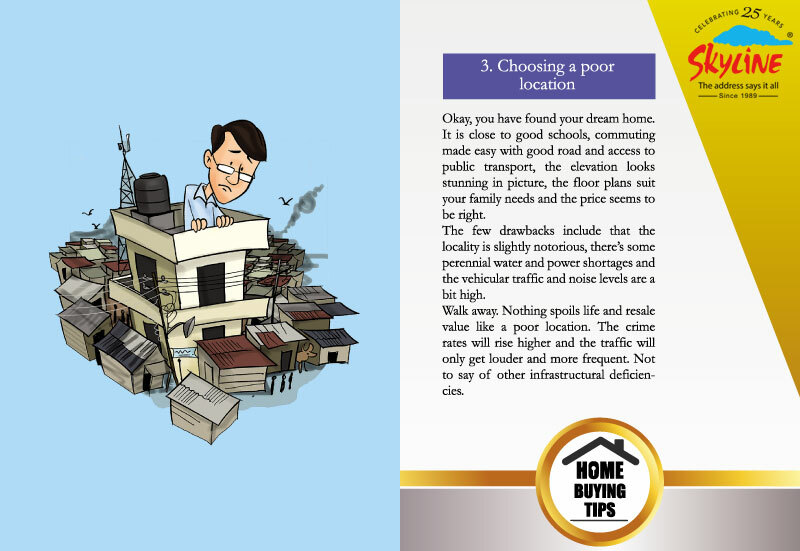 It’s always Skyline’s endeavour to empower the home-seekers with the knowledge of a good home choice. 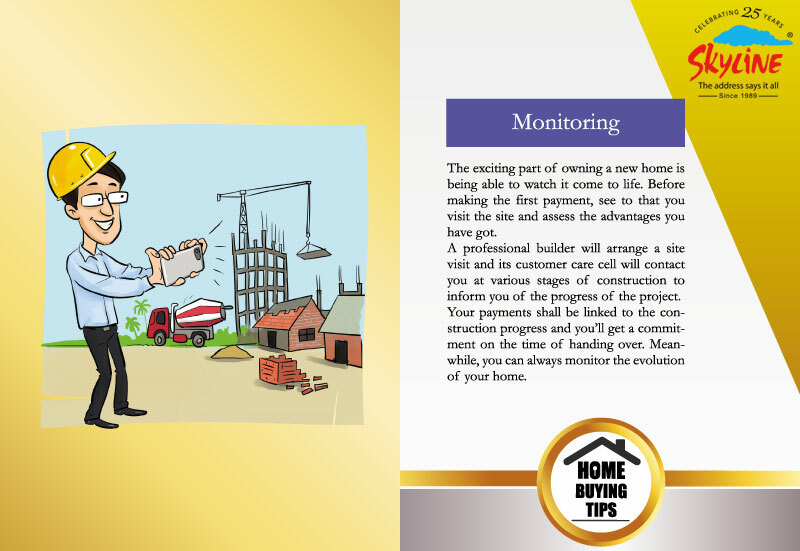 The past 30 years’ expertise and experience in 145projects across Kerala bestow in Skyline in responsibility of safeguarding the interests of people’s right for a dream home. 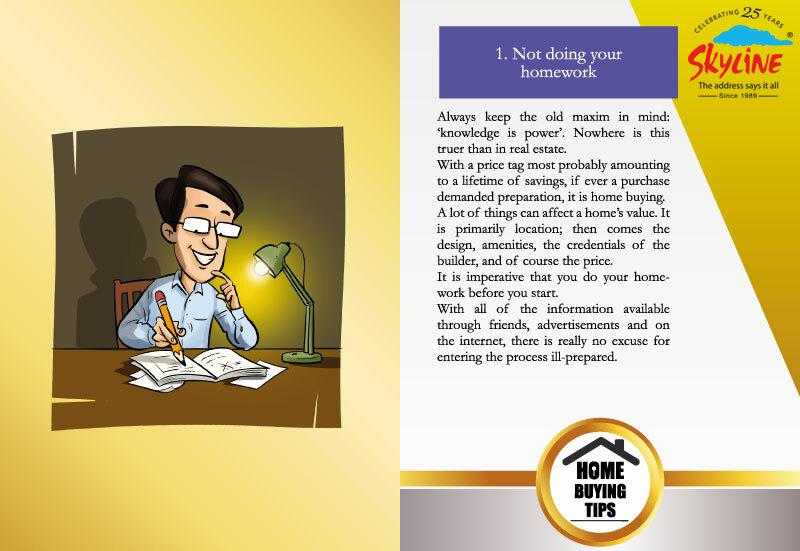 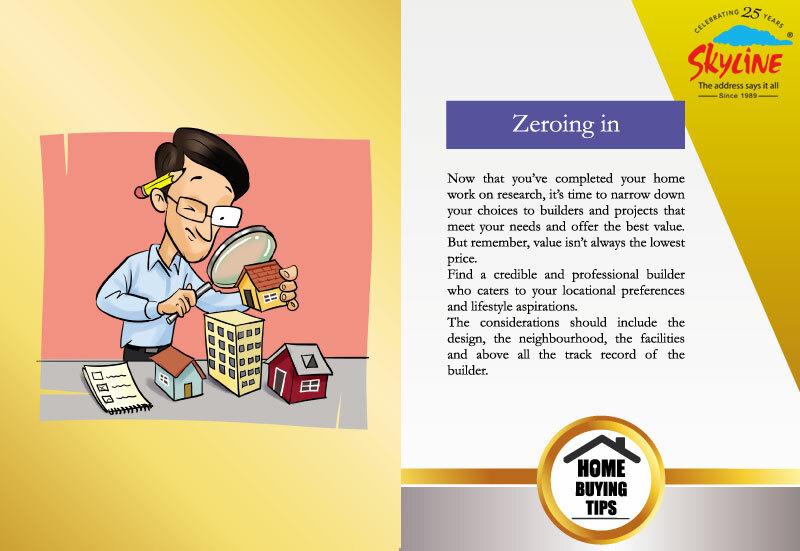 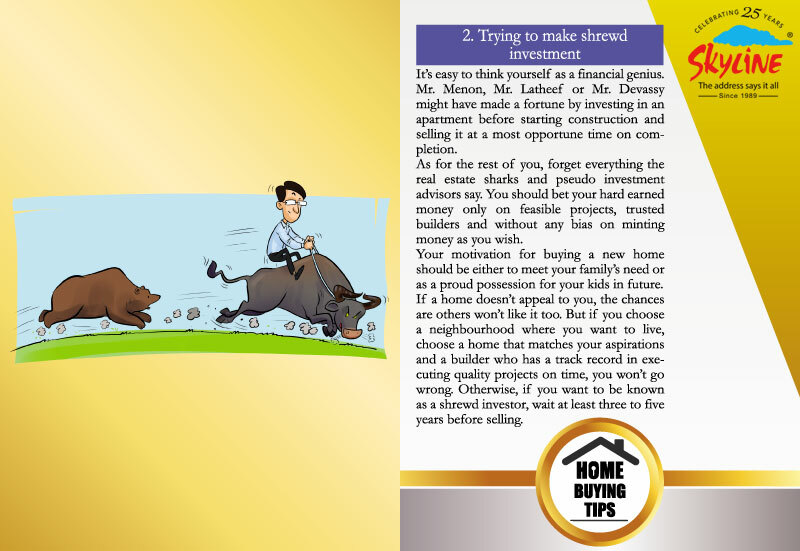 Start your home hunting with the power of knowledge. 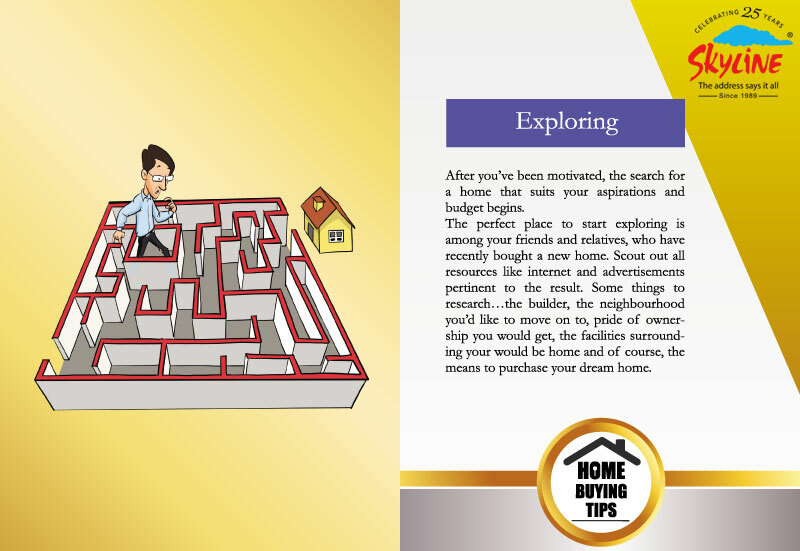 Wishing you all the best for a happy home expedition.